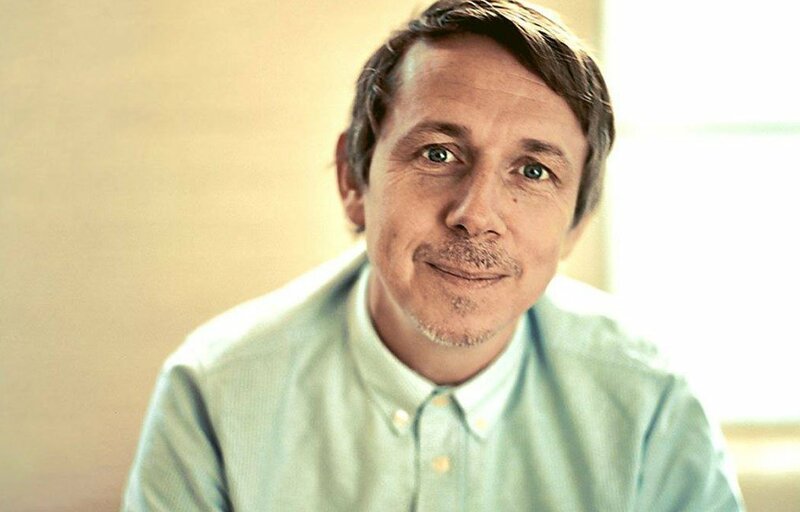 Having probably done more to platform global beats than any other British broadcaster, Gilles Peterson again brings his rich and vibrant Worldwide sound to Concorde 2. A larger-than-life personality, much loved by radio audiences, clubbers and music lovers alike, he creates a unique style from seemingly disparate sections of the musical spectrum. In any session, you could hear everything from African roots and deep Jamaican dub to neo-soul and cool European jazz. For almost a quarter of a century, Peterson has used music to unite and delight, creating a vision of the world where all forms are equal. 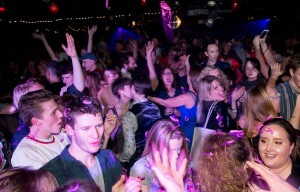 There is nothing quite like New Year’s Eve, a great crowd, sound system and fabulous D.I.S.C.O! The Disco Lovers Community Group are back with the biggest event of the year, New Year’s Eve at Komedia! As ever, expect superb classic and underground disco and house music, confetti shooters, total hysteria at the midnight countdown, and a huge excess of glitter! Grab your tickets quick, NYE is always a sell-out at Komedia! We don’t want to catch anyone not being fabulous. Rounding off another season of fantastic parties, Bad Dog gathers together another crack team of partystarters. Recently they’ve lured Danny Rampling, Terry Francis, Timo Garcia and Steve Mac down – proving that quality house is alive and kicking Associated with the Jeepers! Music label, and run by resident DJs Nick Hook and Lizzie Curious (right), Bad Dog features some of Brighton’s finest DJs. Expect to have 2019 started with a bang, with only the best in uplifting underground music. You could be amongst the highest people in the whole of Sussex to see in the New Year. 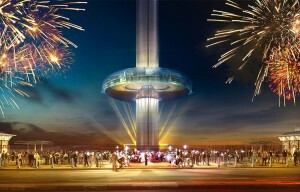 Brighton’s iconic i360, a moving observation platform in the sky, is offering a glamorous evening of dinner and dancing. At the foot of the tower, beachfront rooms will be decked in lights, where you’ll enjoy an elegant six-course dinner with wine at a beautifully decorated table. At 23.45, you’ll board the pod for a magical midnight flight. Back at ground level, the party will continue with DJs and a late bar. Patterns give NYE an intergalactic theme – think The Twilight Zone, Metropolis or Stanley Kubrick. Smashing the tunes will be Horse Meat Disco and Felix Weatherall aka Ross From Friends. After their last NYE sell-out, The Fever Club returns with two rooms of music, roving musicians, projections, props, gifts and a huge amount of fun. Get ready for DJs playing the greatest tunes of the last four decades to make the last night of 2018 one to remember. Expect anthems, disco, classic house, UKG, Hi-NRG and funk. Bass music, disco, house, tech house and echno soundtrack a recreation of Willy Wonka’s chocolate factory. Remember to be a nice child and don’t touch the equipment. See out 2018 the amazing Stickmen, four rooms of music and access to Pryzm’s sister Bar, Steinbeck. There’ll be disco, funk, R&B and dance classics. Grab a mint julep and channel your inner Daisy Buchanan or Jay Gatsby. This is a NYE Party whisking you back to 20s glitz and glamour full of fun, cocktails and entertainment.